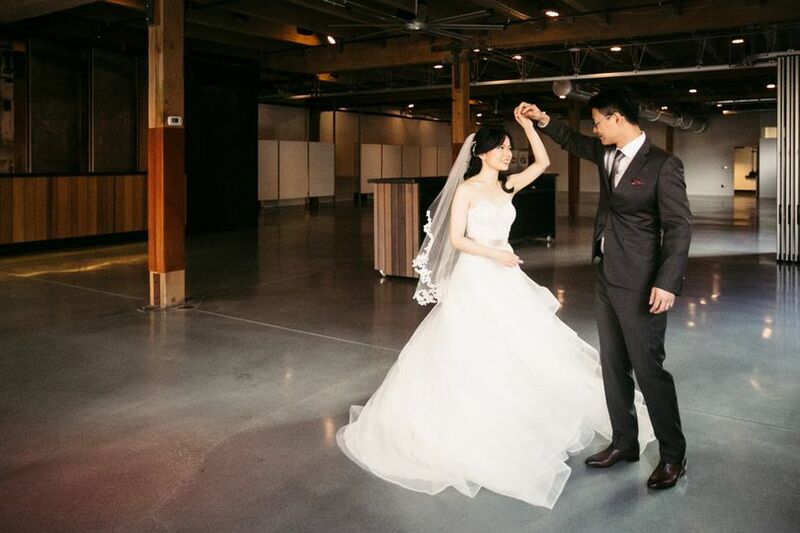 Block 41 is a unique and beautiful wedding venue repurposed from a 1920's ice warehouse. The venue is located in downtown Seattle Washington in the heart of the the groovy Belltown neighborhood. Two separte floors combine the best of old and new with leather wrapped columns, wood pillars and beams, concrete and steel elements and an abundance of windows for stunning natural light. 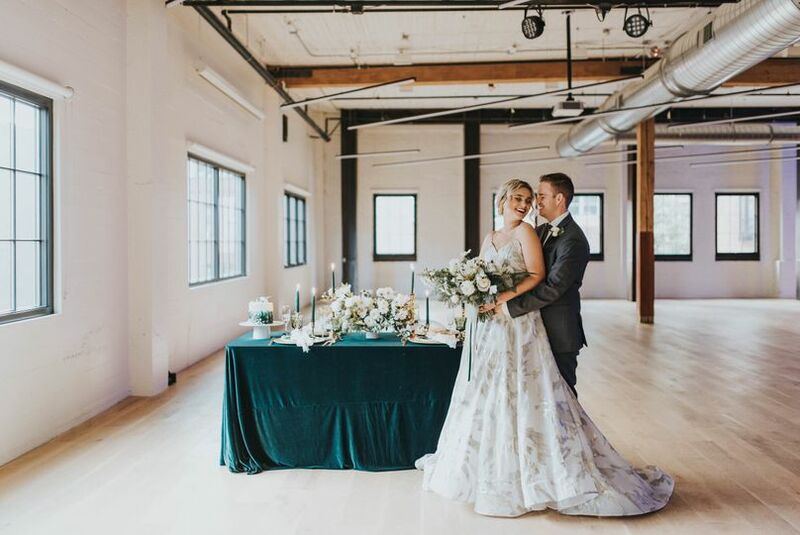 Also included is a fully landscaped and private courtyard complete with a "Greetings from Seattle" mural, fabulous for wedding and guest photos. 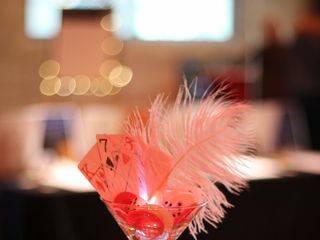 The Bert & Tot Ballroom is perfectly suited for elegant sit-down dinners, fanciful ceremonies and for dancing the night away. Located on the second floor, the space is flooded with natural light and provides fun urban views. 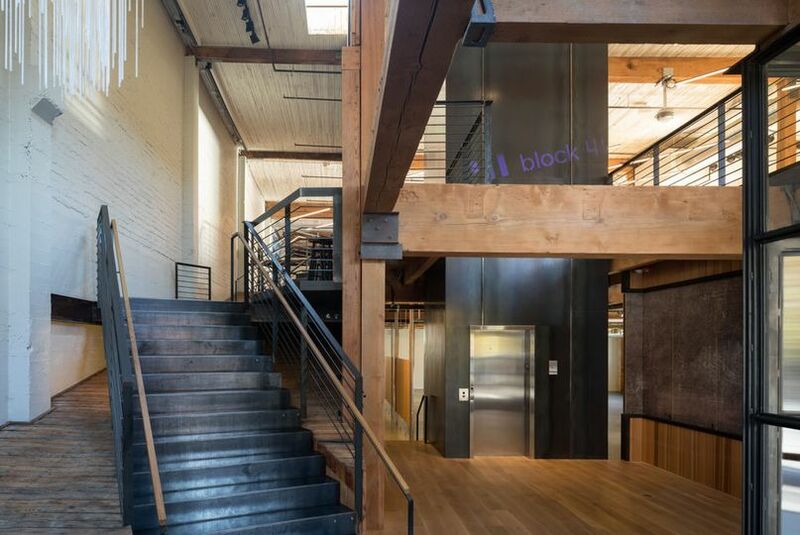 Its interior features beautiful oak floors, brick and board-formed concrete walls, leather wrapped wood columns and blackened steel throughout. You will also find fully equipped prep kitchens, ADA accessible restrooms, a whole building sound system, adjustable overhead lighting and an area complete with stage lighting. 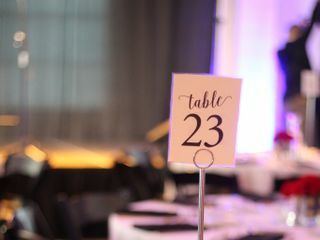 The ballroom can accommodate 500 standing guests or 350 seated guests and has the bonus of a fully landscaped, private outdoor courtyard that includes stainless steel fencing with LED color uplights, lush greenery, and a large ipe wood deck, all creating a unique oasis right in the middle of the city. It can accommodate 110 standing guests or 50 seated guests, making it perfect for cocktail hour, yard games, a food truck or a sparkler sendoff under the stars. The Ewing Theater, located on the first floor, has more of a groovy industrial feel and features large storefront windows, customizable LED color lighting, polished concrete floors, and elements of timber and blackened steel throughout. The theater can accommodate 300+ standing or 216 seated guests. 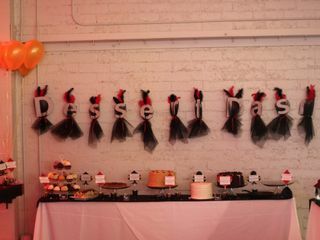 With a retractable wall, the theater can be separated into two smaller spaces for the ceremony and a cocktail hour and also has fun deails such as 8 magnetic stationary panels that are perfect for a donut wall, little appetizer shelves, photos of the lovely couple and more. Block 41 has two prep kitchens fully equipped for catering services, four mobile bars, three ceiling mounted projectors with drop screens, 60" round tables, black padded folding chairs, high/low cocktail tables, 6' banquet tables, onsite representatives, janitorial services and more. 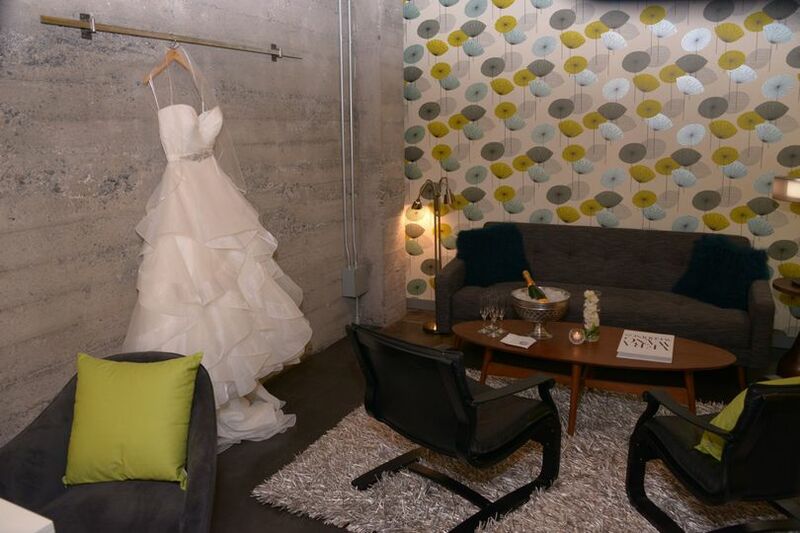 They can host your bridal shower, engagement party, elopement, reception, ceremony and rehearsal dinner. We recently had our school auction at Block 41. It was the perfect venue! 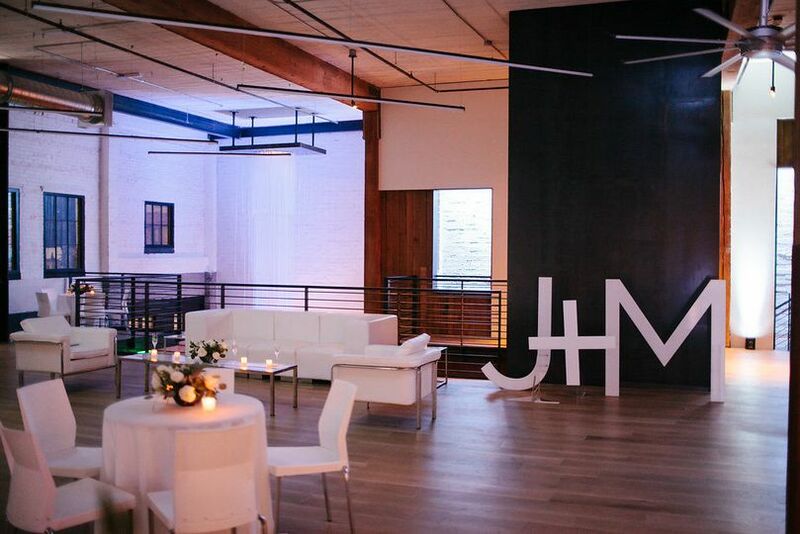 The set-up is great for any type of event, the space has a unique feel and all of our guests really enjoyed the atmosphere. The Block 41 team was always very helpful and were a joy to work with. We are already planning on using Block 41 next year! Thank you VERY much for such an outstanding review. We thoroughly enjoyed having you at Block 41 and can't wait for next year. Cheers! Perfect venue for a fundraising event! I worked with Heli when we hosted our independent school's fundraising event at Block 41. Heli and her team were terrific to work with, and made our jobs as organizers very easy. 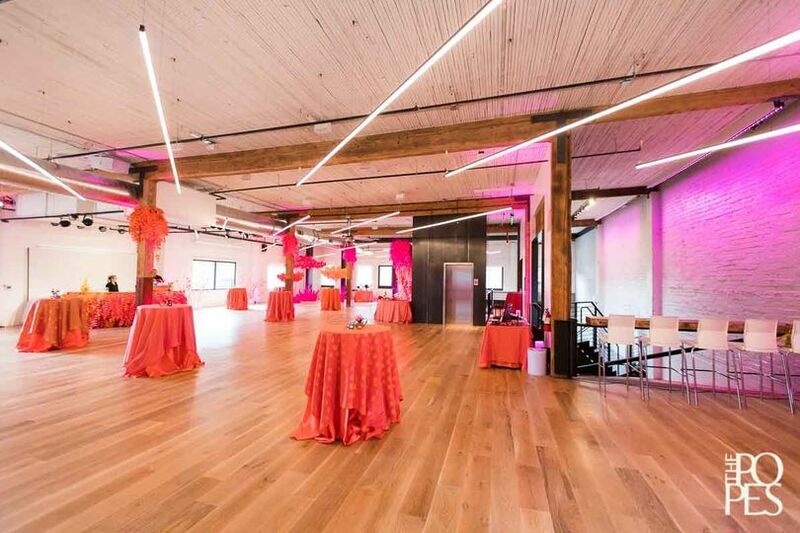 The space was perfect for pre-parties on the first level, and the main event on the second level. Guests gave it rave reviews, and we're excited to book again for next year! WOW, Alix! Thank you very much for such a fabulous 5-STAR review. We absolutely loved having you at Block 41 and can't wait to see you again next year. The Block 41 team goes above and beyond. Very attentive to our needs and super helpful. The venue is also really cool. It offers something different than the traditional ballroom. Thank you for your lovely review, Holly. We all love working with you and always know if you are on the scene, it's going to be an amazing event. See you soon!